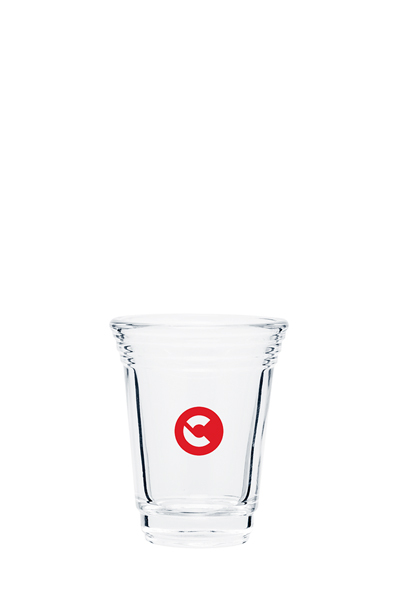 Like our 16 oz cocktail glass? 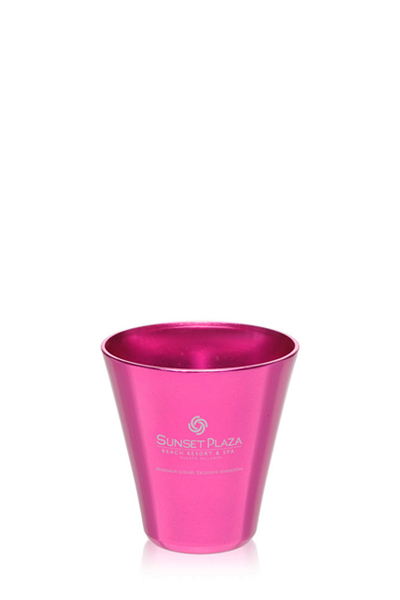 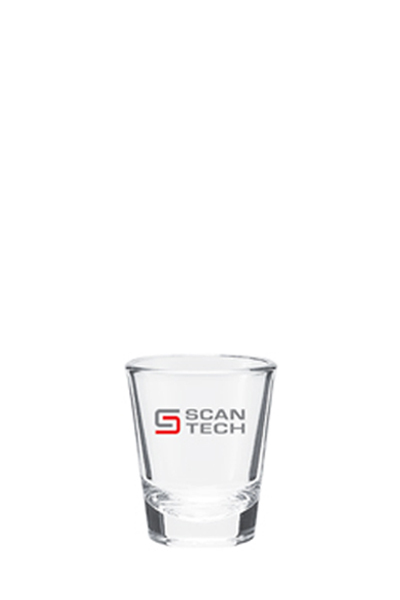 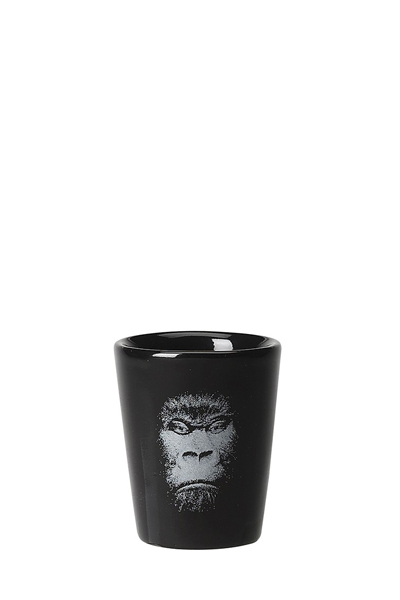 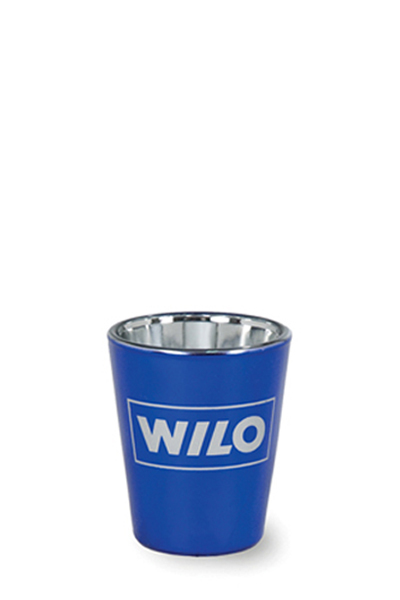 This matching 2 oz shot glass is the perfect compliment, both at home and at the office. 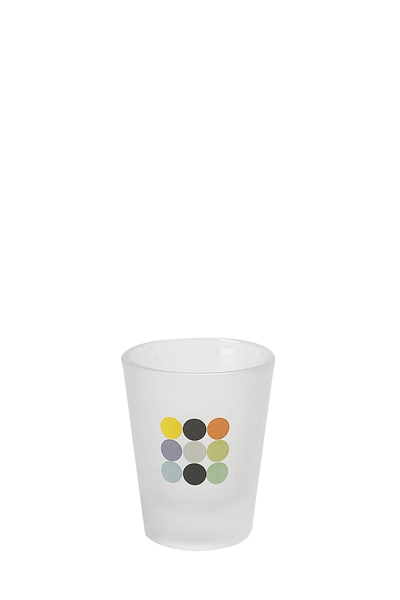 Or better yet, use these at your next restraurant promotion. 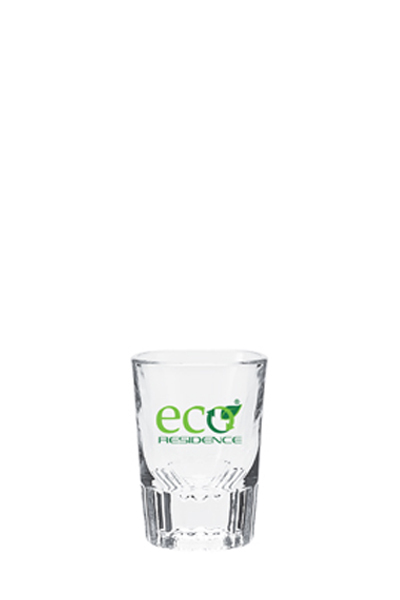 Bring your next group celebrating a special occassion a round of shots, and let them take the glasses home.